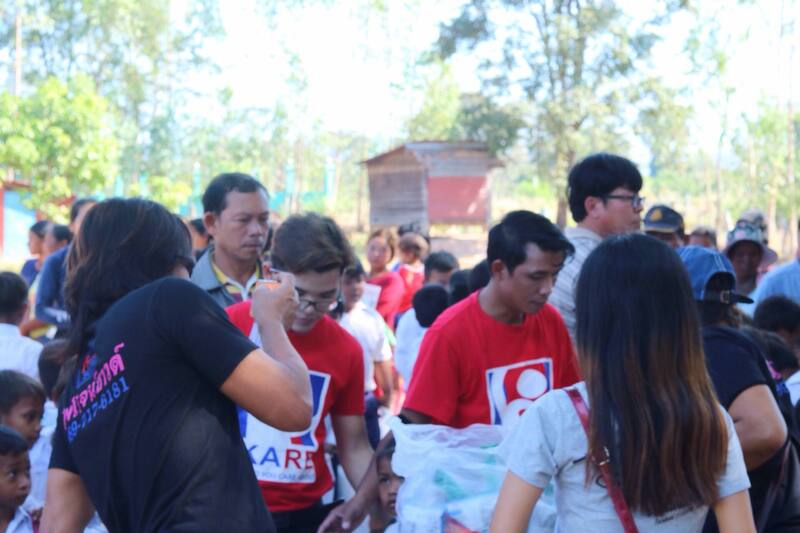 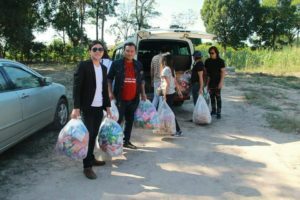 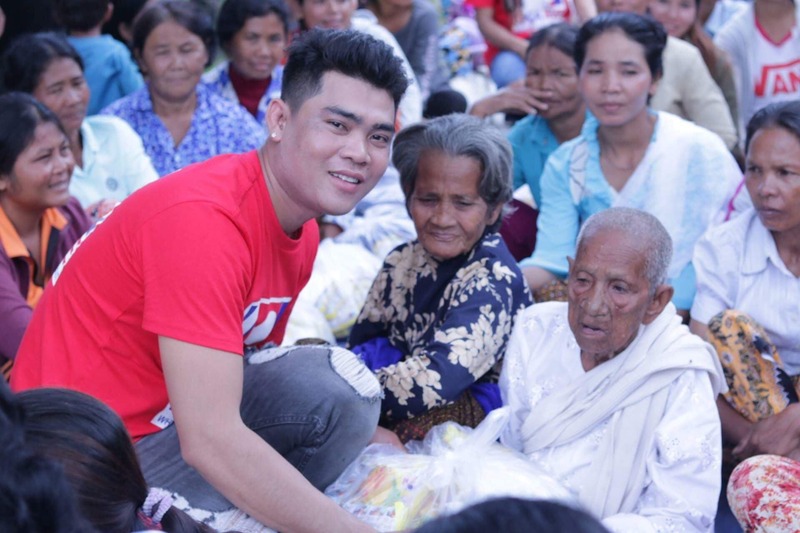 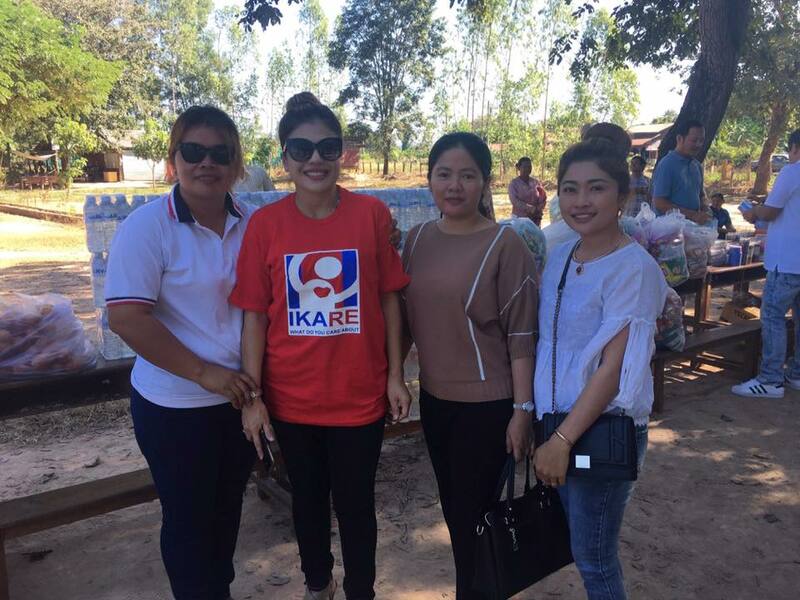 Jane Saijai is no stranger when it comes to building communities and doing charity works. 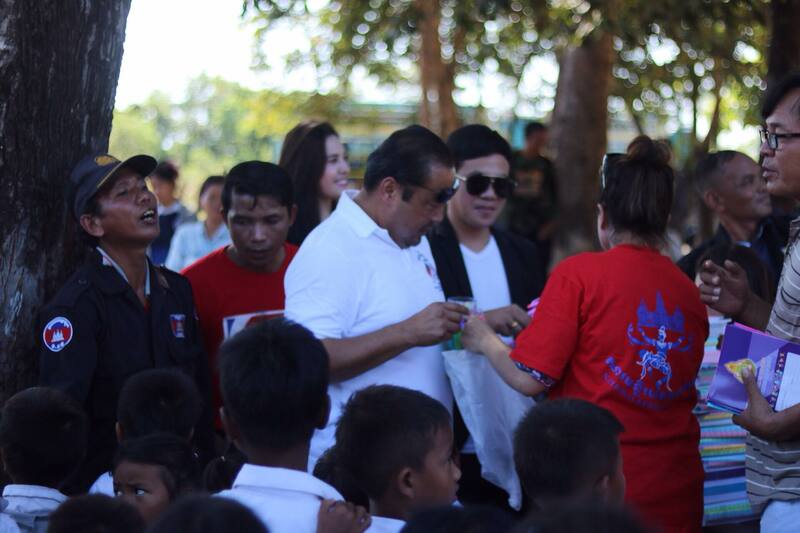 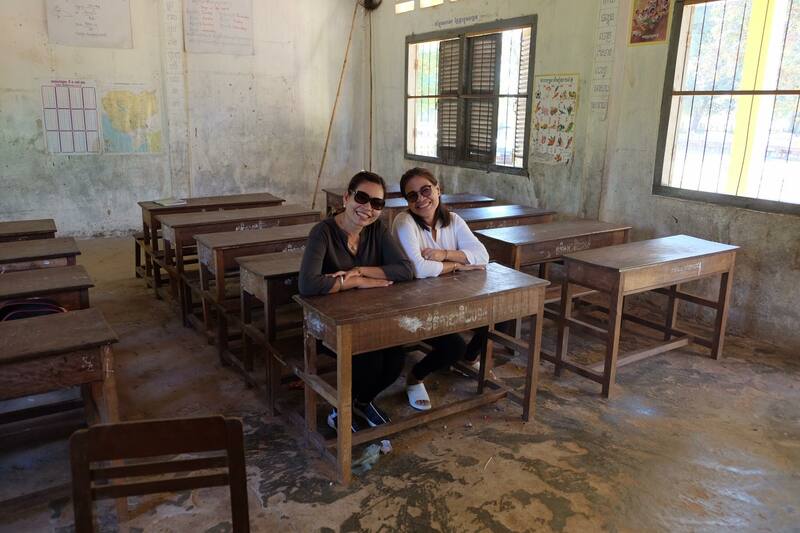 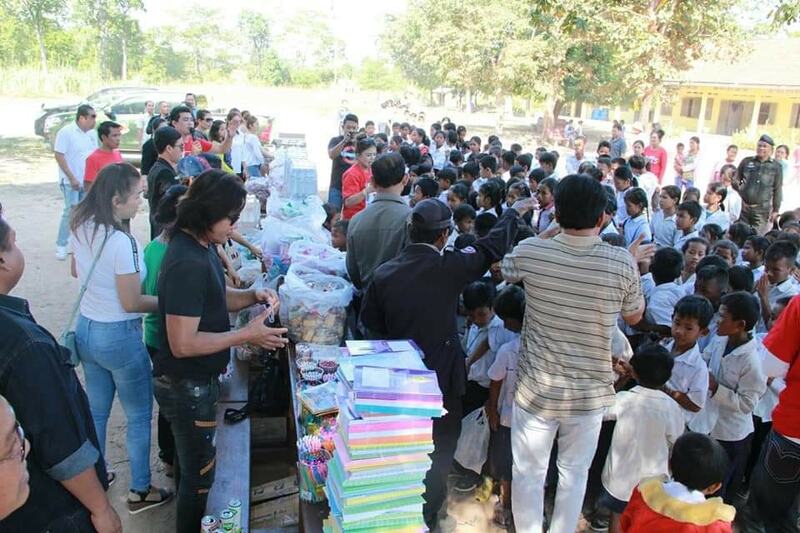 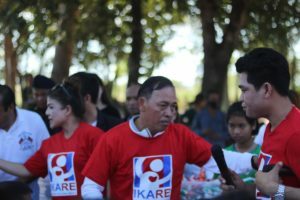 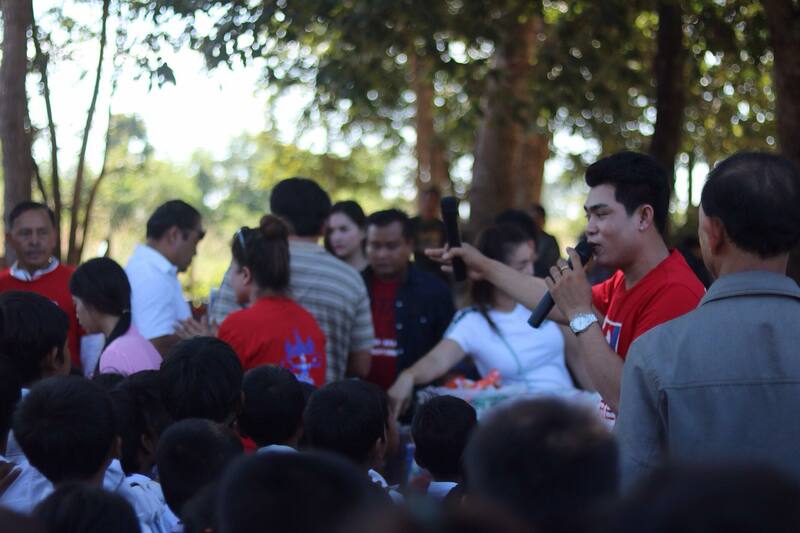 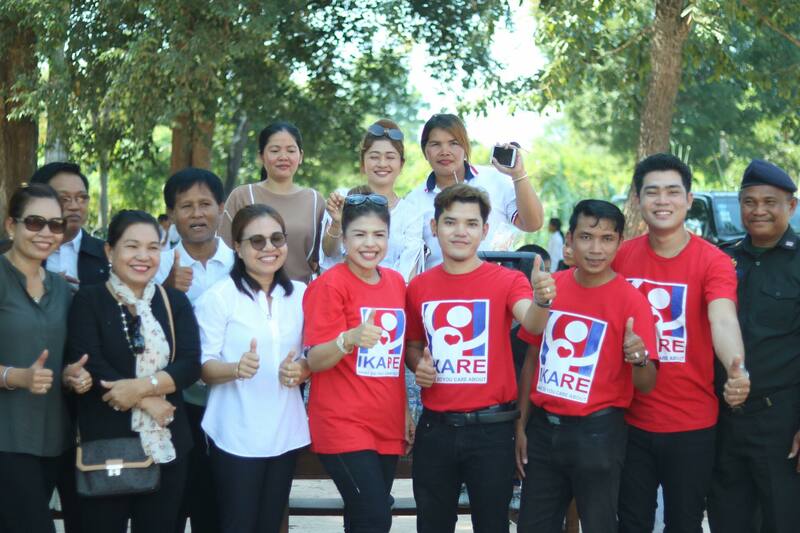 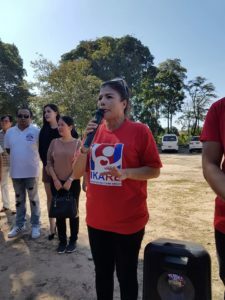 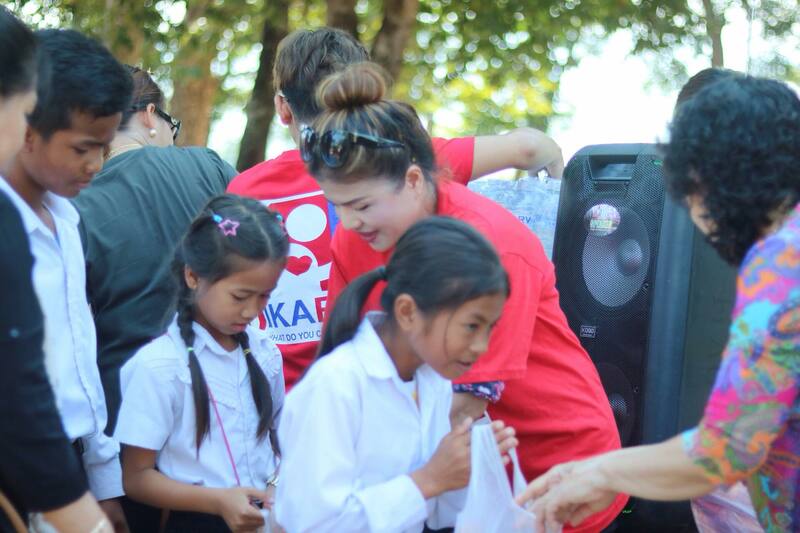 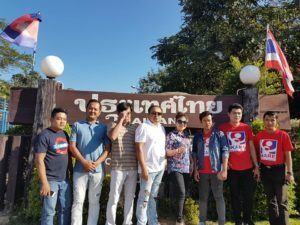 After her USA Tour, she returns to Cambodia to continue her works with the IKARE One Day Smiles program. 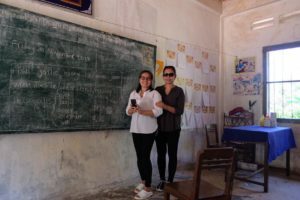 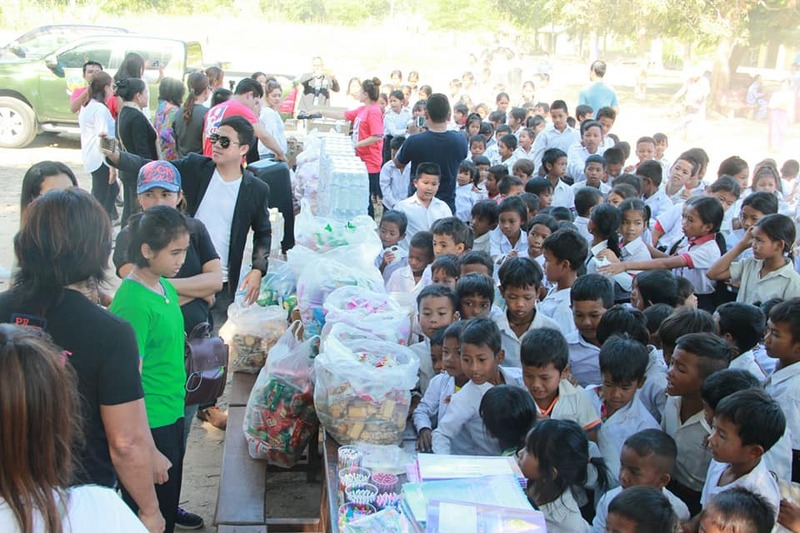 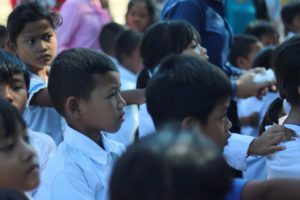 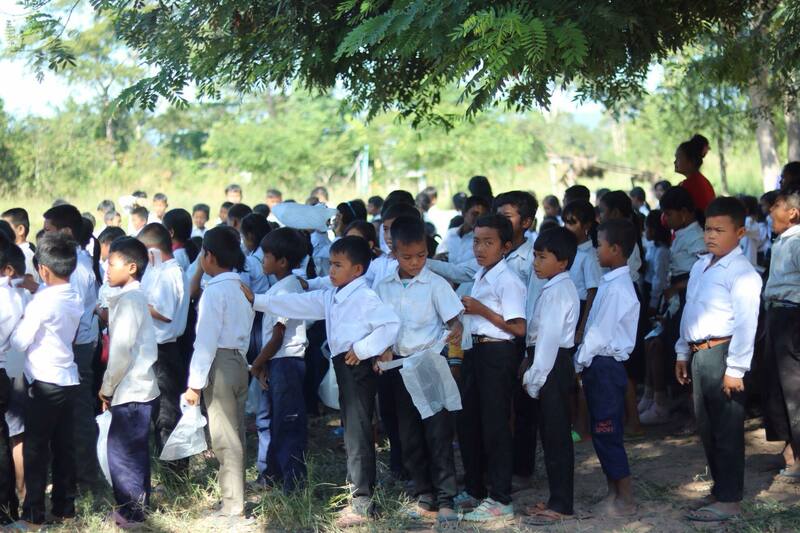 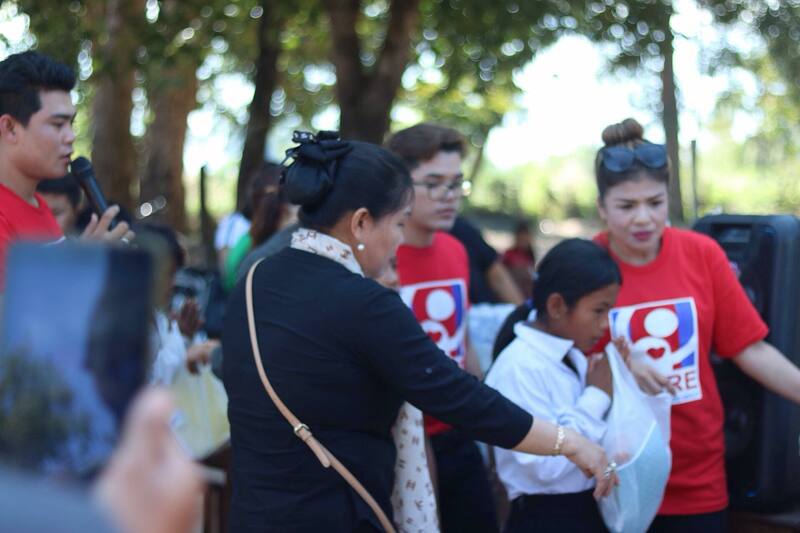 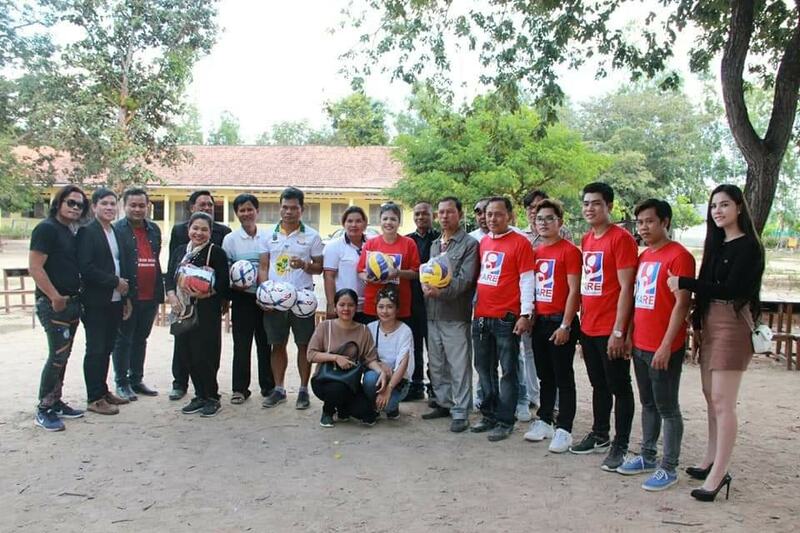 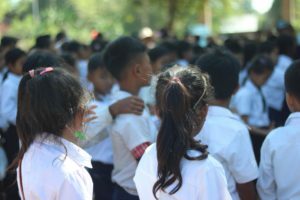 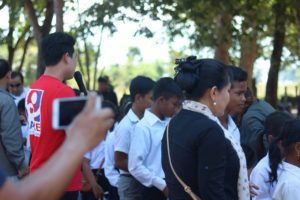 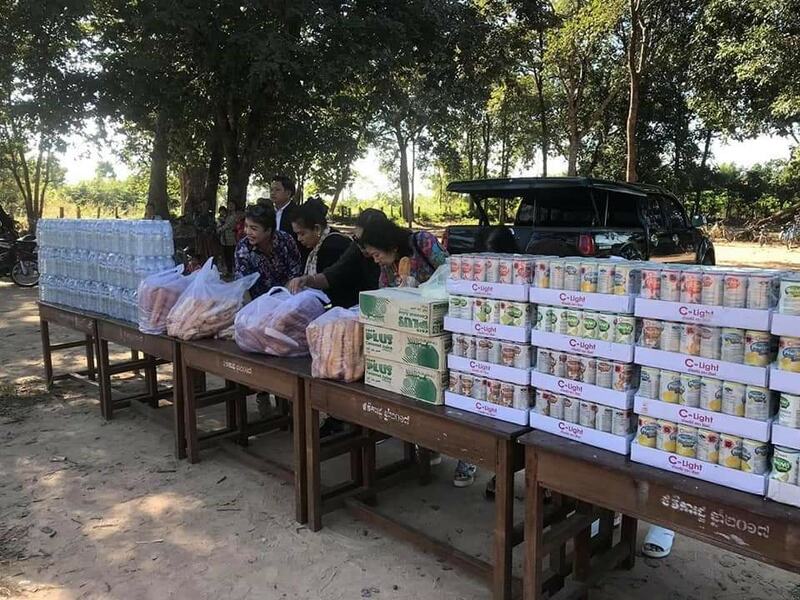 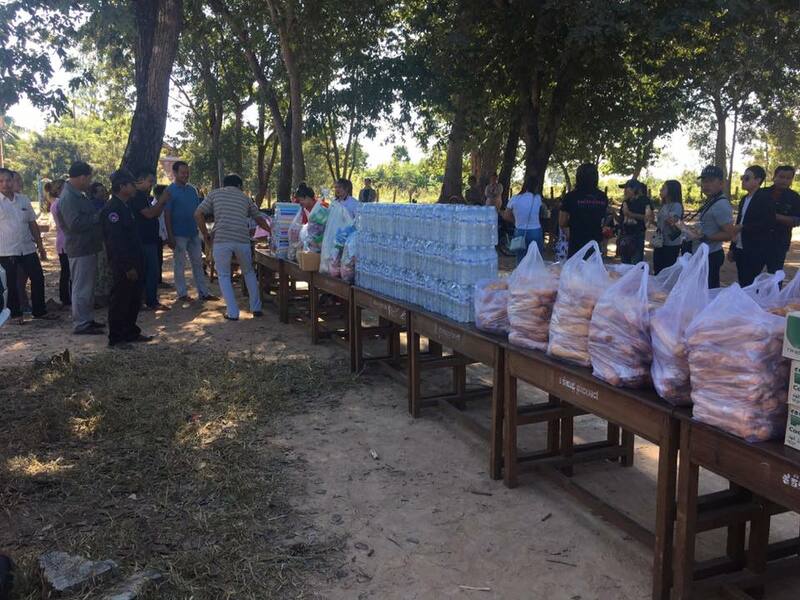 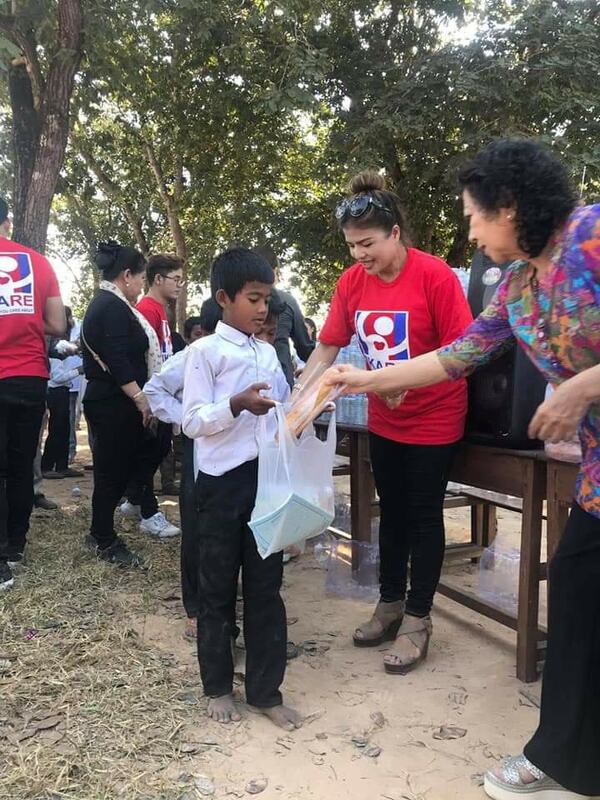 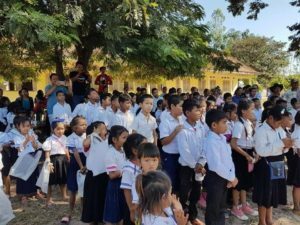 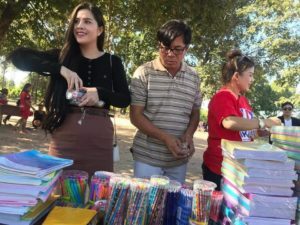 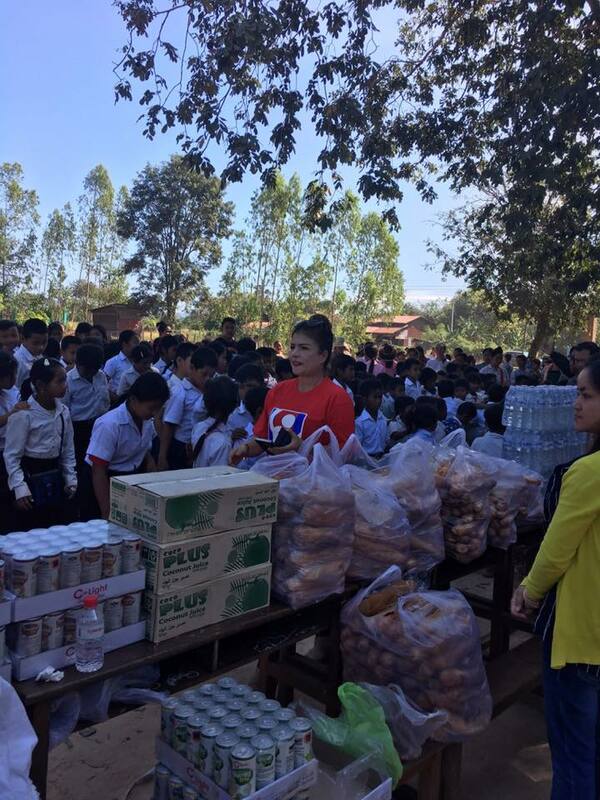 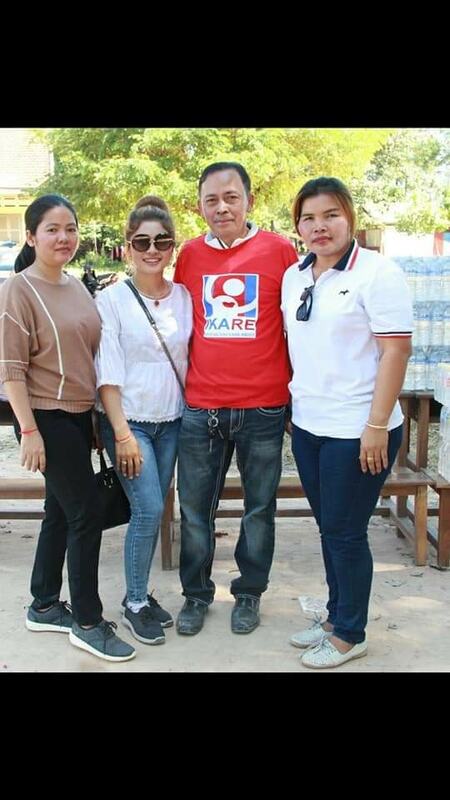 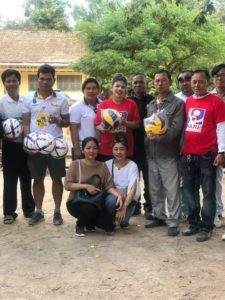 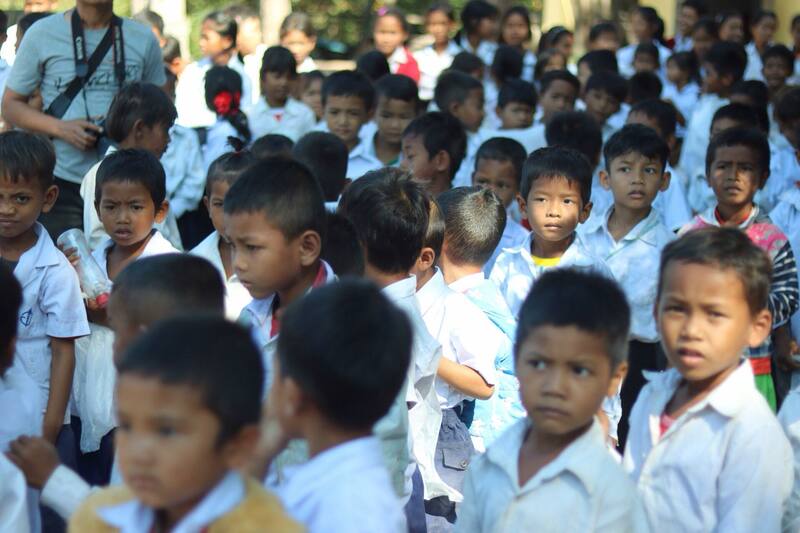 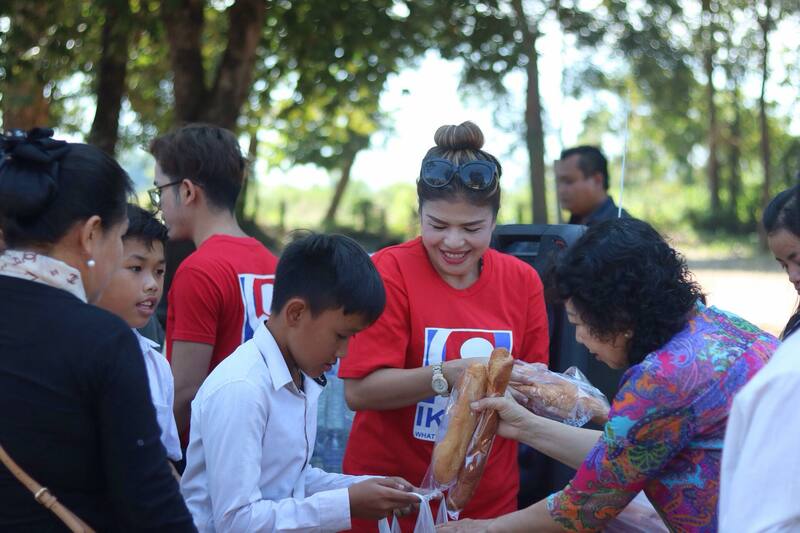 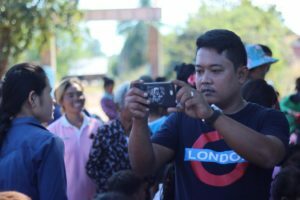 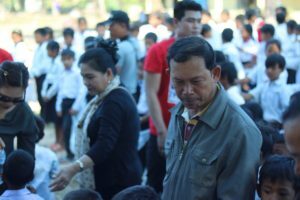 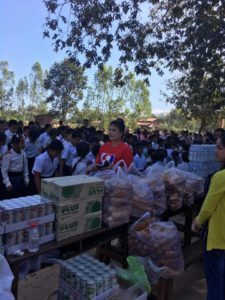 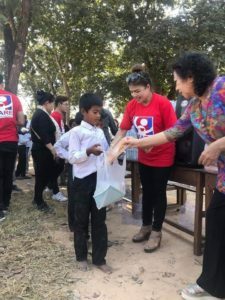 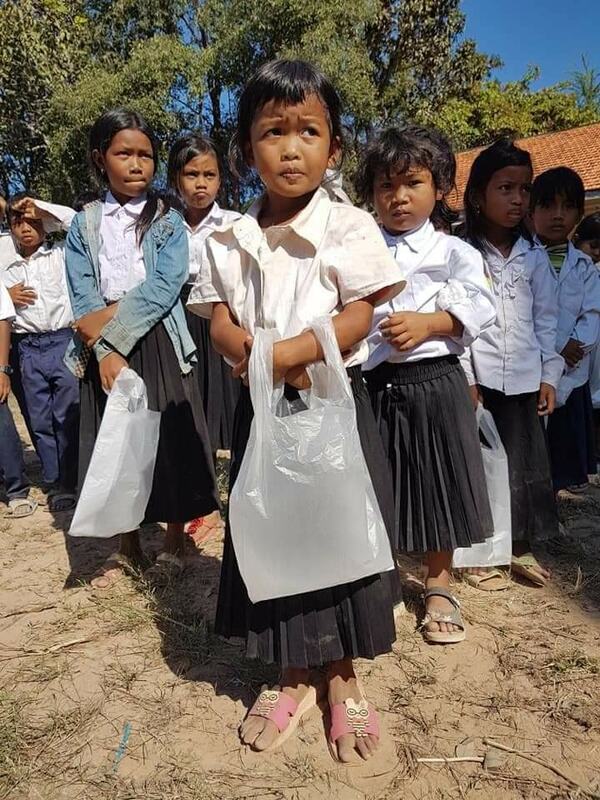 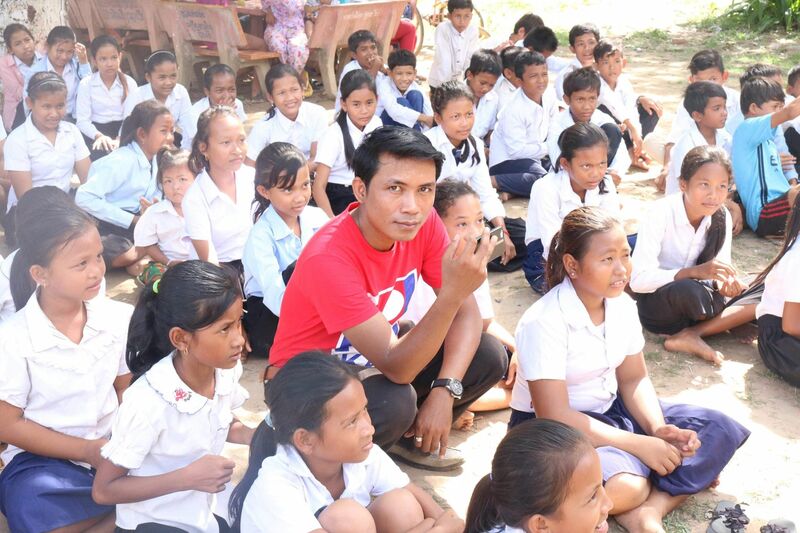 This weekend, she and volunteers from IKARE, Poipet, Svay Sisophon, Samrong, and Oddar Meanchey helped to bring smiles to 500 students at the Kok Prasat Elementary School in Northern Cambodia near Oddar Meanchey.